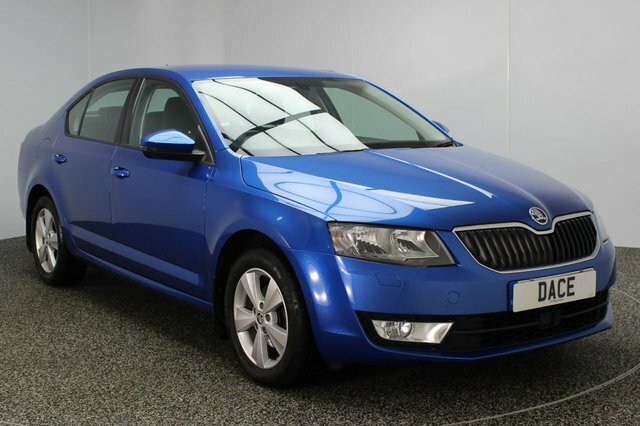 Skoda?s current range comprises everything, from the economical Citigo to the cavernous Superb. 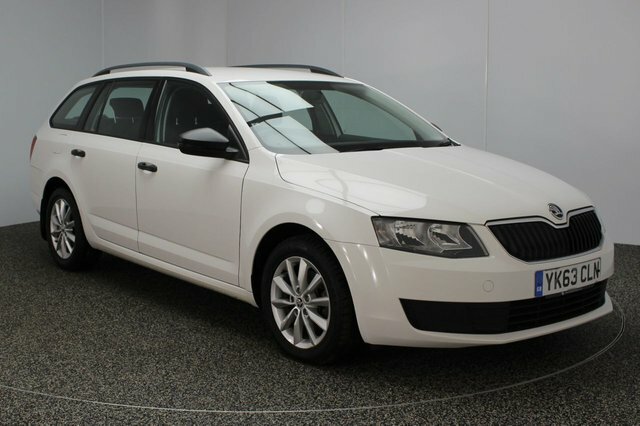 It also offers a good variety of high performance and off-road vehicles too. 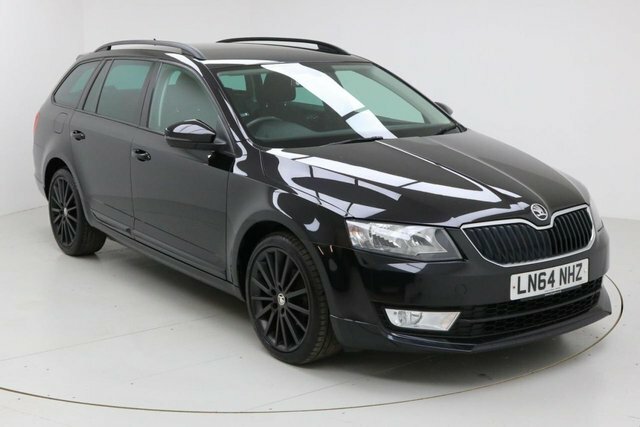 The Octavia VRS is an impressive sports car, that offers great practicality in a stealthy package. 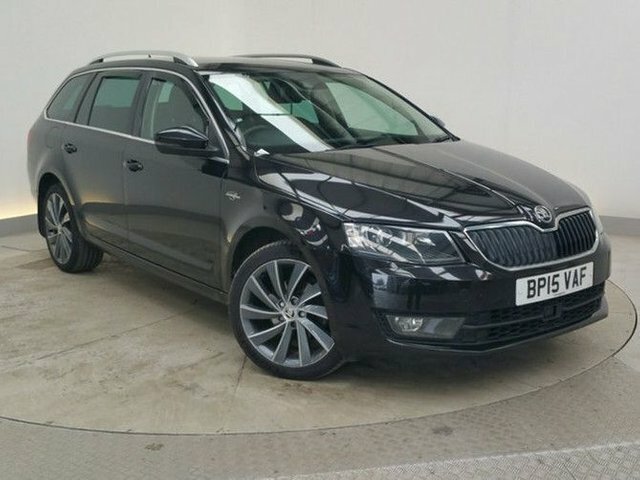 At Dace Motor Company Ltd, we?re proud to offer a great range of pre-owned cars for unbeatable prices. 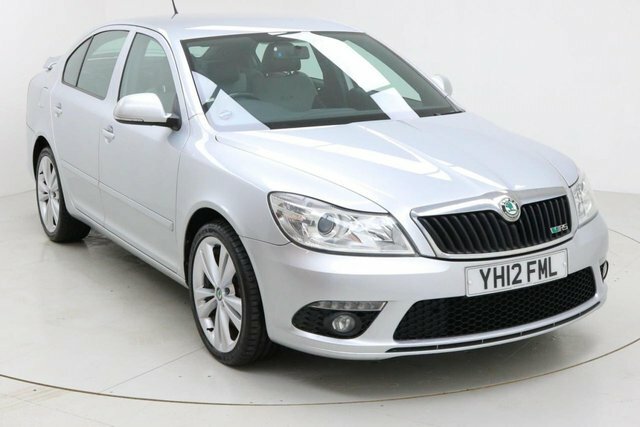 Make your way to our dealership in Stockport today and explore the range of used Skoda cars we have to offer! 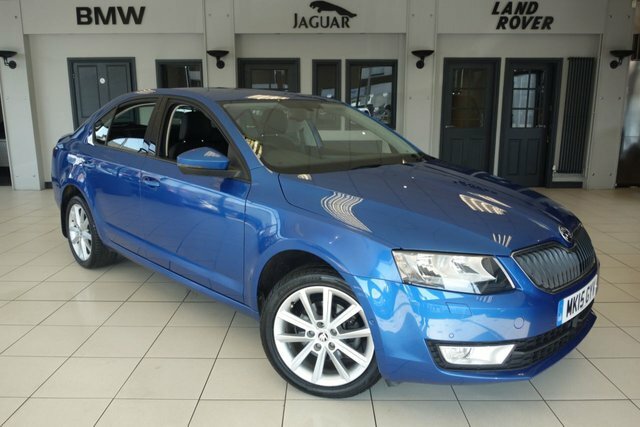 Our finance experts would be glad to help you secure an exceptional deal on your vehicle of choice.